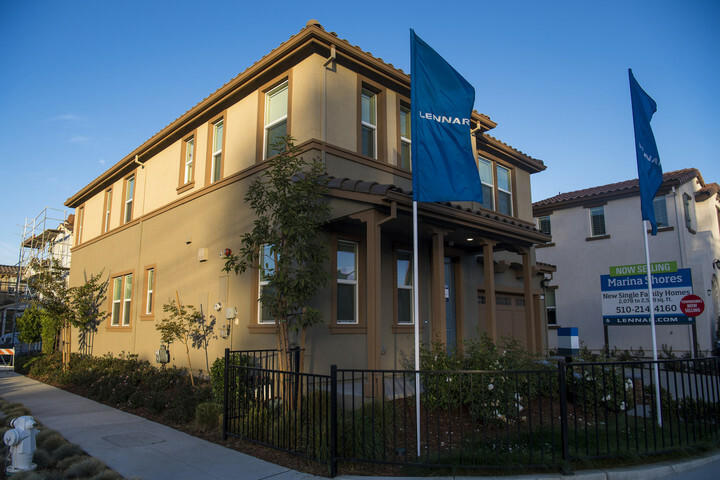 A model smart home at the Lennar development in Alameda, California. Among the builders now working with Apple to build HomeKit “test beds” are Lennar Corp., KB Home, and Brookfield Residential Properties Inc.
By working with builders, Apple isn’t just promoting HomeKit. Rather, it hopes to increase the value of iOS, thereby making it harder for people to switch to Android. 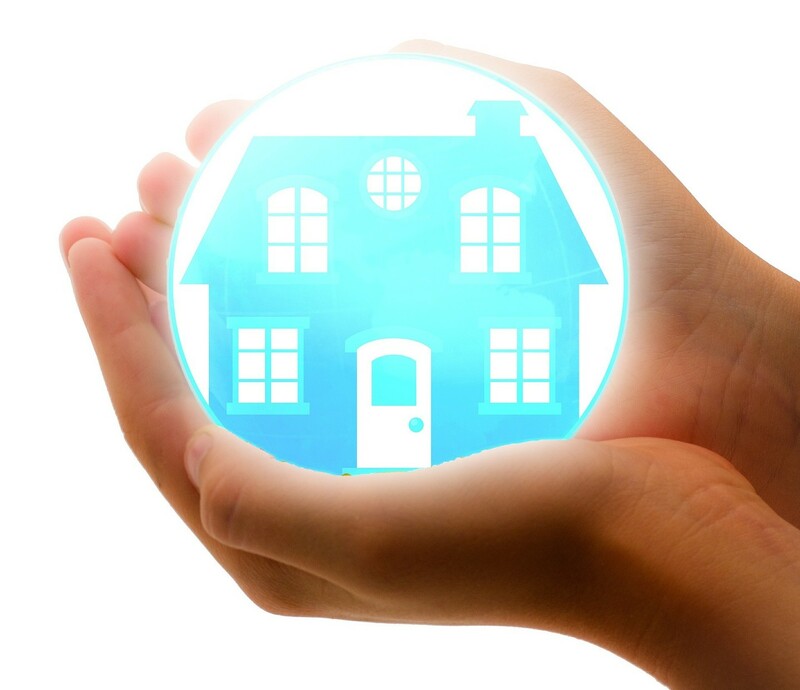 We want to bring home automation to the mainstream. The best place to start is at the beginning, when a house is just being created. First introduced in 2014, the Apple HomeKit protocol allows software developers to make applications that work with home automation products. 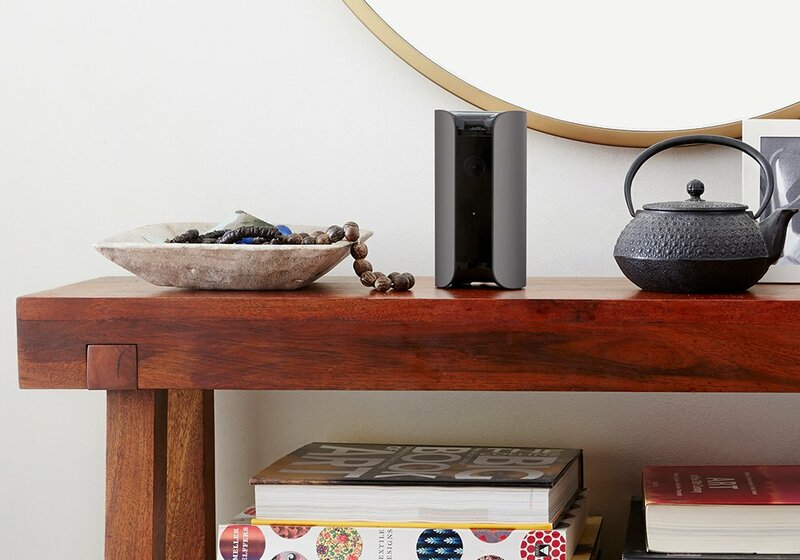 It also lets manufacturers of existing equipment make gateways that connect to HomeKit as well. 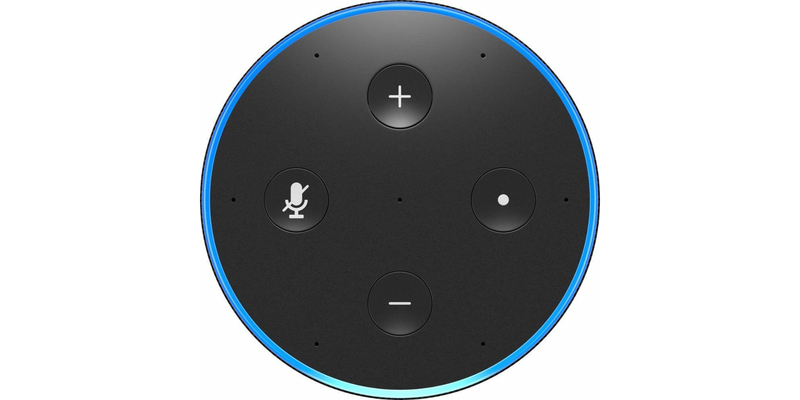 In 2016, consumers will spend around $24 billion on connected home devices, according to Strategy Analytics Inc. This number could nearly double by 2020.